Has Noah's Ark Been Found in Iran? The Bible specifies that Noah's Ark came to rest on "the mountains of Ararat" and that as the waters continued to drain, other mountain tops could be seen. No particular mountain is indicated, for "Ararat" (or Urartu) was the name of an ancient country. The phrase "the mountains of Ararat" would be equivalent to saying "the mountains of Spain," for instance. There is one prominent peak in this region, however, and it today goes by the name Mt. Ararat, at least in western circles. The Turks have another name for it, as do the Armenians, who live nearby and claim it as their ancestral homeland. It is a volcanic mountain, having erupted several times since the Flood, the last major eruption being in 1840. Evidence has been gathered which seems to indicate the Ark's remains may have survived to this day, and have been seen by hundreds of "eyewitnesses" over the years. None of these testimonies are very detailed, and much disagreement exists among researchers as to which location is indicated. In my opinion, the accounts better fit the current Mt. Ararat than any other possible site, and it is this mountain which has drawn the attention of explorers. The Bible contains no mention of the Ark's preservation after the Flood, nor any prophecy that it would be found in the future. Indeed, it is only these eyewitnesses which keep attention focused on the search at all. Since about 1960 many expeditions have been launched attempting to find it. Most of the search has centered on modern day Mt. Ararat in eastern Turkey, and while many "hints" have been found, none have been successful in discovering proof of the Ark's existence. The lack of discovery has influenced some to consider other possible sites. One such site has been much in the news lately. Under the leadership of Christian "explorer" Bob Cornuke, several Americans journeyed to mountains north of Tehran, Iran, to study an "Ark shaped" formation there. Cornuke had discovered the shape in 2005, following clues in Scripture which he felt favored this area over the traditional site. The site vaguely fits one of the most important eyewitness descriptions, and is worth investigation. 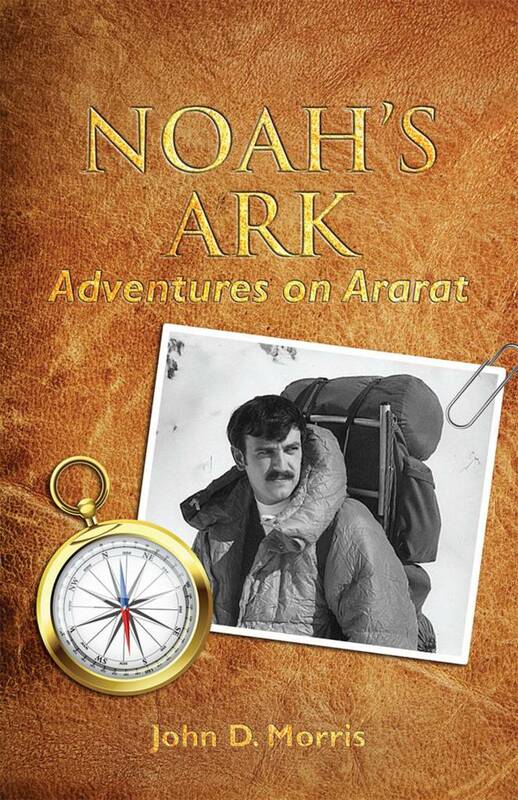 I had met Cornuke on Turkey's Mount Ararat when we both were there in the late 1980s. We forged a friendship then, and have maintained contact ever since, sometimes speaking at the same events. Upon returning from his first trip to Iran, Cornuke sent me and the other geologists at ICR several clear photographs of his discovery and asked for our evaluation. Unfortunately, he had no samples to show us, and thus it was not possible to be certain of its identity. In our unanimous opinion, the formation was of geologic interest only. It is unusual, and worthy of further study, but it seemed to be of sedimentary rock, although some features appeared metamorphic. The layered look is evidently due to sedimentary deposition by water processes, or possibly directional stress due to metamorphism. Most likely the rock material is thinly bedded silicified sandstone which has been mistaken for wood grain. Regional fracturing has produced the superficial look of thick beams. Without careful geologic field work, it would be impossible to determine its geologic history, but we saw little to indicate an archaeological origin. We cautioned Cornuke against any dogmatic claim that it was the Ark. Such an important find necessitates firm proof, and this is questionable at best. Cornuke again journeyed to the site earlier this year with several well known Christian scholars, again returning with high quality photos. The explorers have appeared on radio and television shows, leaving the definite impression the Ark has finally been located. I have noticed that Cornuke is careful to insist he does not claim the Ark has been found, but the viewer or listener often comes away with that impression anyway. Unfortunately, some of his other his colleagues do not exhibit the same restraint, and boldly claim they have made a great discovery. The claim is made that the material is petrified wood, and it may be. But petrified wood is found in thousands of places around the world. Finding it here means nothing. Perhaps the Ark is petrified, but this would necessitate conditions and a sequence of events which hardly seem likely here. Wood is best petrified when buried in volcanic ash, but they have asserted this is not a volcanic region. Without precise maps and study, it would be impossible to know. Abundant marine fossils are reported nearby, only partially lithified, testifying to a sedimentary origin with little subsequent metamorphism. One piece of "wood" is reported to have a marine fossil imbedded in it. While the fossil (as well as the rock) is probably from the Flood, certainly it was not on the Ark. 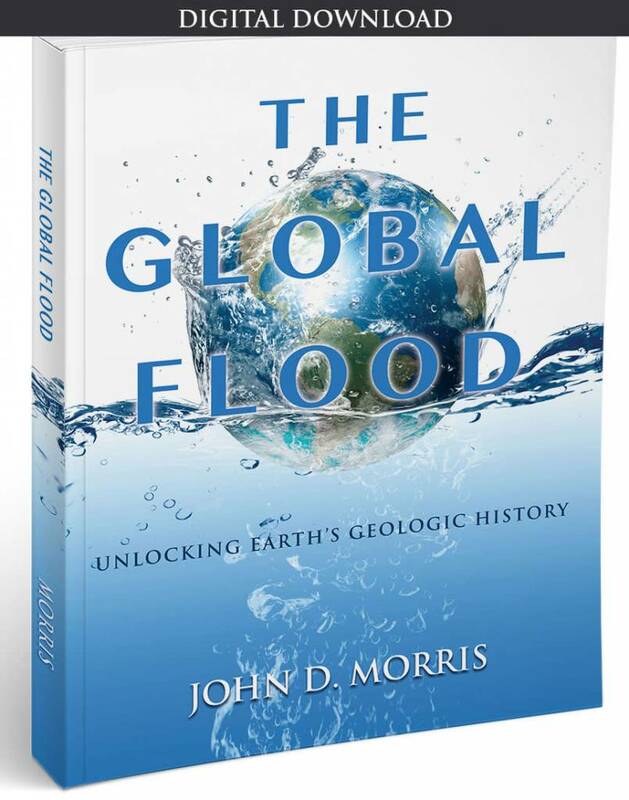 The Ark would have landed on the mountain while the area was draining, after the fossiliferous sediments had been deposited, and it would have never been underwater since that time. Determining if the material is wood or not can best be accomplished by examining a thin section under a microscope. If specimens were taken, they need to be studied for remaining wood cells. There are several questions regarding the site which could be easily answered. Is the formation hollow as a ship would be? Is there evidence that it was a structure even if it has been subsequently filled in? Is there evidence of human carpentry? What are its overall dimensions? What type of rock surrounded it and what is the precise chemical and microscopic nature of the material now? Based on my partial information I suspect that this formation is not the Ark of Noah. The information I do have does not favorably point to a human origin, but toward a geologic source. I have been involved in the search for the Ark for over 30 years, and as much as I believe in Noah's Ark and would love to report that it has been found, I can not at this time do so. 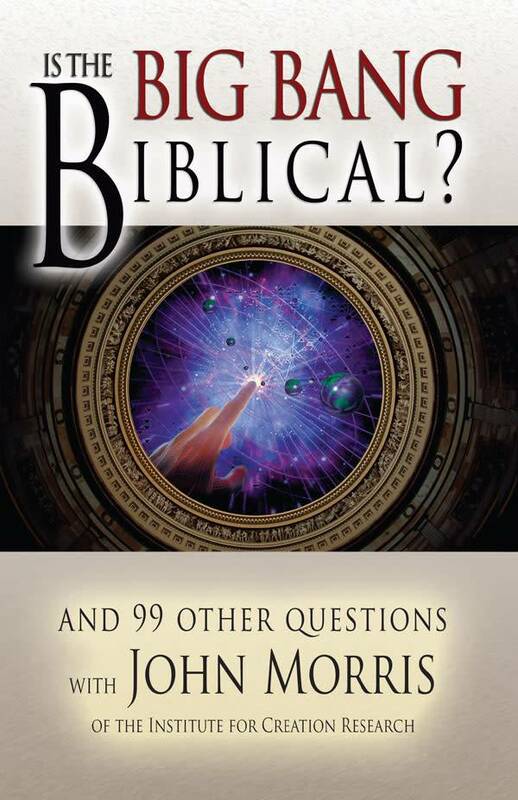 Cite this article: John D. Morris, Ph.D. 2006. Has Noah's Ark Been Found in Iran?. Acts & Facts. 35 (9).